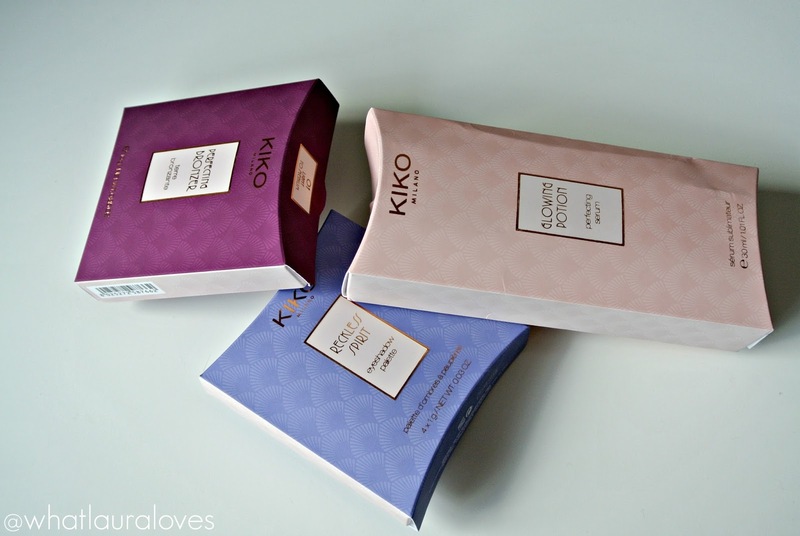 Earlier this week, I blogged about a gorgeous new collection from Kiko that they’ve just released this autumn. You can read all about the Midnight Siren Collection in this post but let me tell you that from the outset, it is definitely a collection for those who like to party and make a statement with their eyes and lips. 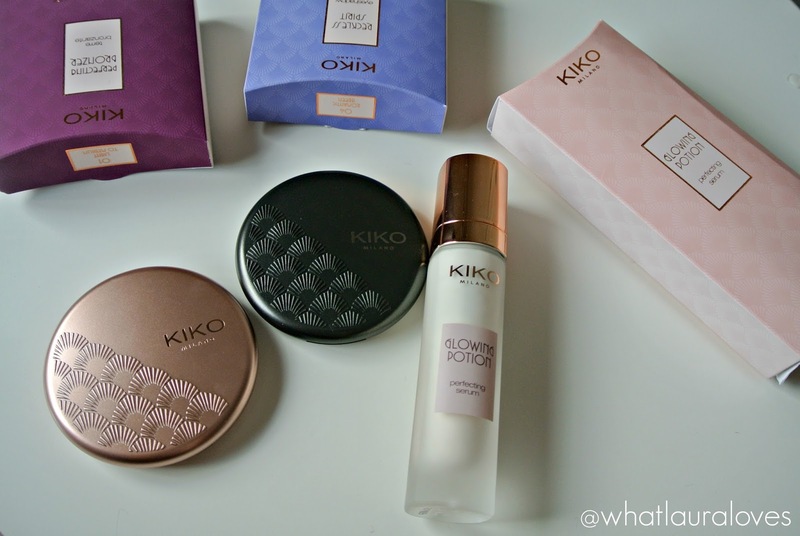 However if you love Kiko Makeup Milano as much as I do then you’ll know that they never just bring out one collection as they’re always making amazing new products to add to their line. The Rebel Romantic Collection* launched late this summer and it is perhaps the most stunning collection that I’ve seen from Kiko. The look that they have envisioned with this limited edition line is so incredibly beautiful; feminine and romantic yet it has a fiery twist to it which reminds me of some of the feisty women in society that I’m inspired by. I have been trying out three pieces from the collection, the first being the Kiko Perfecting Bronzer which is available in two shades. I have the lighter of the two which is the shade 01 Light to Medium. Essentially, its a bronzer and perfecting powder in one compact thats designed to smooth the skin while giving it an instant light tan. The effect is natural and sun kissed rather than being too orange or muddy. The powder itself is actually scented with wild rose which gives it a beautiful light scent and it is enriched with Vitamin R which has antioxidant and anti-ageing properties too! The first thing that I noticed about this product was the way that the powder is presented in the pan as it really reminded me of the Charlotte Tilbury Cheek to Chic Blusher. Of course this is a different type of product entirely but the way that the powder is pressed into a round with a different coloured spot in the middle really reminded me of the Charlotte Tilbury product! The two different coloured powders within the compact can either be used separately or you can swirl your brush in them both. 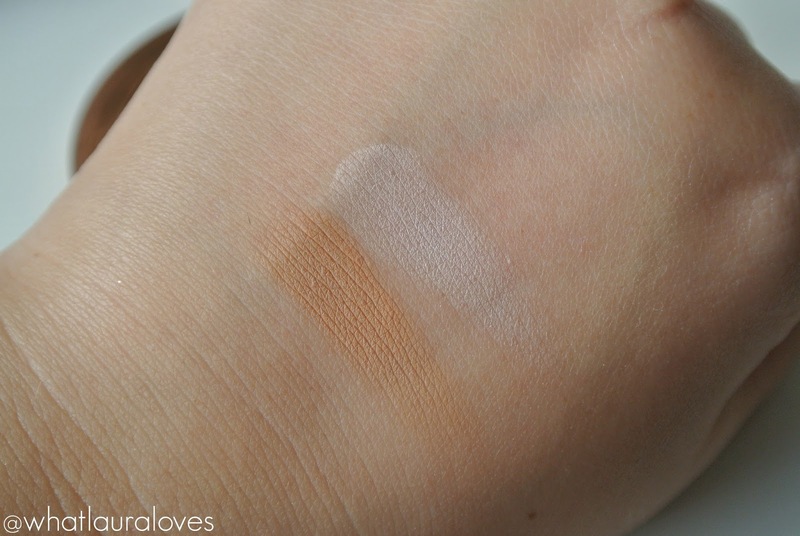 The effect is very natural on the skin and the powders blend in nicely, without looking cakey at all. It is a very finely milled powder that doesn’t kick up too much powder or have a chalky texture. It has a matte finish but it doesn’t look flat or dull on the skin so it is a great product to use if you’re wanting a healthy, sun kissed look that makes you look lit from within. The second product that I’ve been trying out is the Kiko Reckless Spirit Eyeshadow Palette in 04 Romantic Green which is a shade thats available exclusively online. 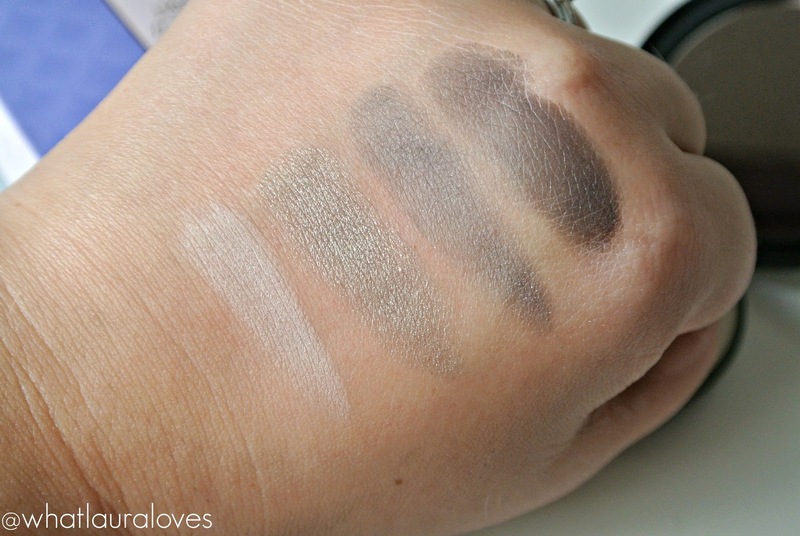 These eyeshadows are suitable for wet and dry use; the former would give a more intense effect however I have only used them dry purely for ease of use. To be fair, I never apply my eyeshadow wet so whenever I’m testing products, I always like to stay true to how I would usually apply them so that I can accurately report my thoughts. There are four different coloured Reckless Spirit Eye Shadow Palettes to choose from and each contains four different shades of eyeshadow along with a little sponge applicator which I’ve actually left out because the chances of me using it are slim to none. The Romantic Green colour way isn’t one that I would have necessarily chosen for myself but the effect is really beautiful on the eye. There is a matte off white shade, a matte light grey that almost looks like a grey silver and a matte dark grey that looks like a pewter shade in the palette along with one shimmery colour which is a light green. The colours have been chosen really well for the palette as they all compliment one another and look great when worn together, especially as they blend so nicely. They have pretty good pigmentation and I’m pleased to report that they’re buildable too which means that you’re able to apply more colour to build up the intensity of the shadows; great news for if you’re looking for a little palette that can take your eyeshadow looks from day to night. However out of the three pieces from the line that I have been trying out, the one that surprised me the most was the Glowing Potion. Lets just take a moment to first appreciate the packaging- stunning frosted glass bottle with a rose gold lid and a pump to dispense just the right amount of product. 10 out of 10 Kiko! In all honesty, I wasn’t expecting to like this whatsoever however it is actually my favourite piece that I have tried and it has become a product that I have used daily on my skin since I got it. The Kiko Glowing Potion is a perfection serum that you apply directly to the skin before any other makeup. It contains hyaluronic acid to hydrate and moisturise the skin in the way that a serum would however it also smoothes the skin in the same way that a primer would too which makes it an excellent base for makeup. The serum has a light iridescent shimmer to it that really brightens the skin but it doesn’t make it look shimmery or glittery at all. That’s something that I was worried about with using this as the vast majority of radiance primers just make my skin look glittery and when you have oily skin to begin with, that isn’t a good look. However the Glowing Potion literally gives my skin a lit from within glow and it seems to leave it looking youthful and healthy. It is great to wear alone actually on no makeup days but it looks incredible under foundation. 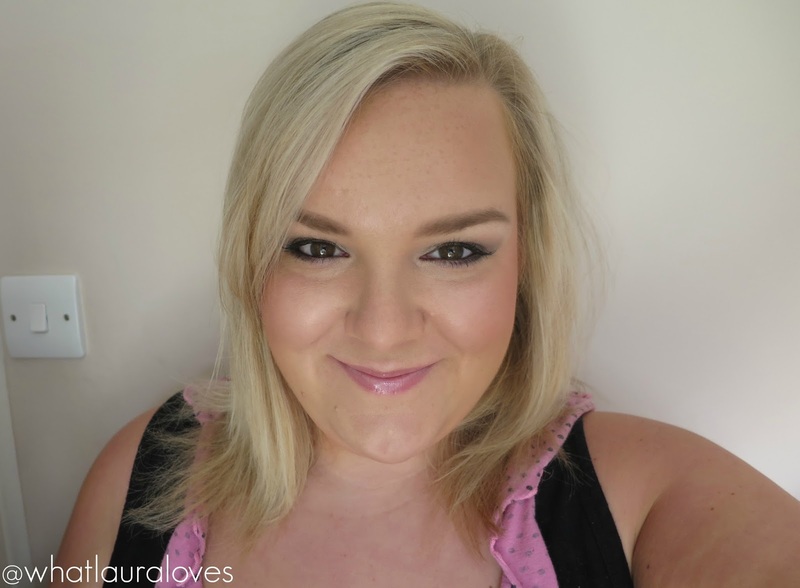 I’ve used it with a couple of different foundations that I have and it has sat really well under them and not encouraged my skin to become any oilier more quickly. 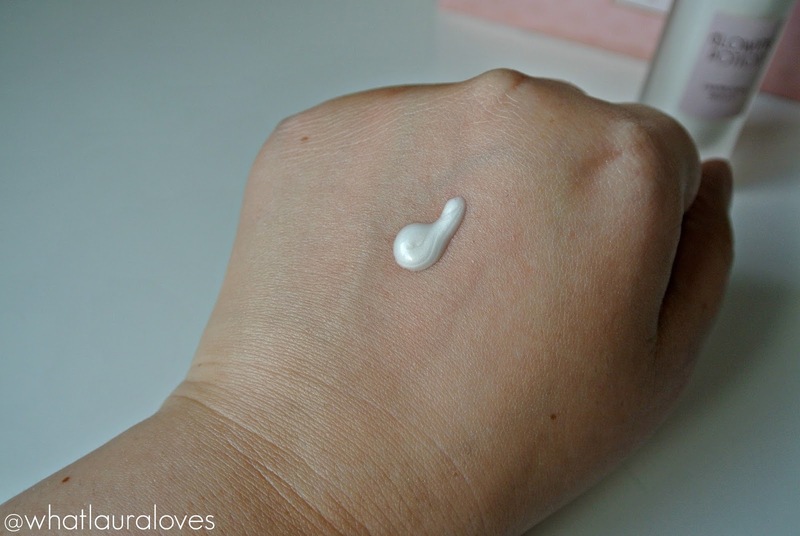 I’m wearing it under my foundation in these photos, as well as the other two products that I have reviewed here and as you can see, it really does give my skin a healthy radiance. I absolutely LOVE the Glowing Potion, its just such a shame that its a limited edition as I’ll not be able to repurchase it by the time this one runs out. The final aspect of these products that I wanted to mention was the packaging. I thought I’d talk about this element last as, strictly speaking, it doesn’t have a direct impact on how well the product performs but man is it stunning. Aesthetically, the packaging of the Rebel Romantic collection is beautiful. With hues of rose gold/copper and gunmetal alongside pale pink, plum and lilac blue, the packaging of these products is sure to make anyone swoon. There’s an art nouveau feel to both the primary and secondary packaging with the fan shaped decorations and pearls. Each piece looks so elegant! The Kiko Rebel Romantic collection is available direct from their website here and in store. Don’t forget though, the collection is limited edition so once each piece has gone, its gone! I recently popped into the Kiko shop in Newcastle and swatched the rest of the products from the line. Seriously, you need to try them out, especially the Contouring Pencil Set which is high up on my wishlist right now! What are your favourite pieces from Kiko? I’d love to hear your makeup recommendations! 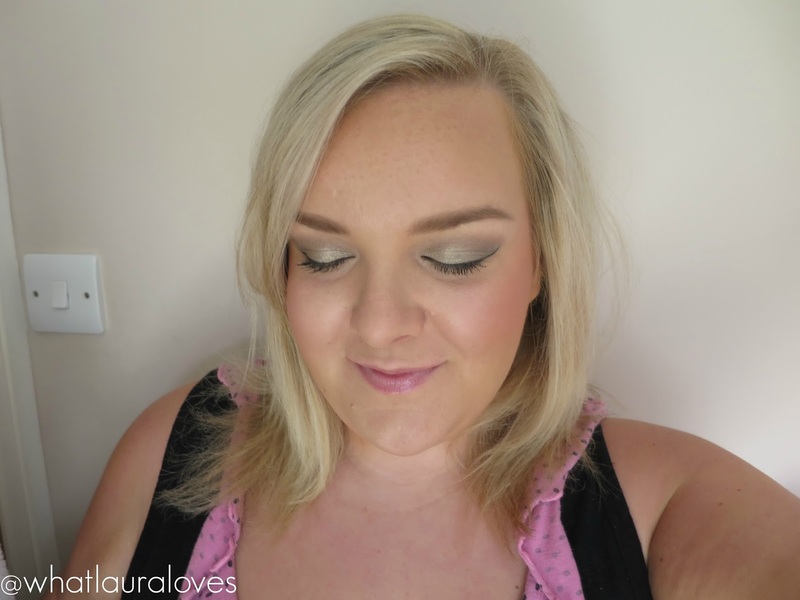 I'm a fan of the bronzer, love it! 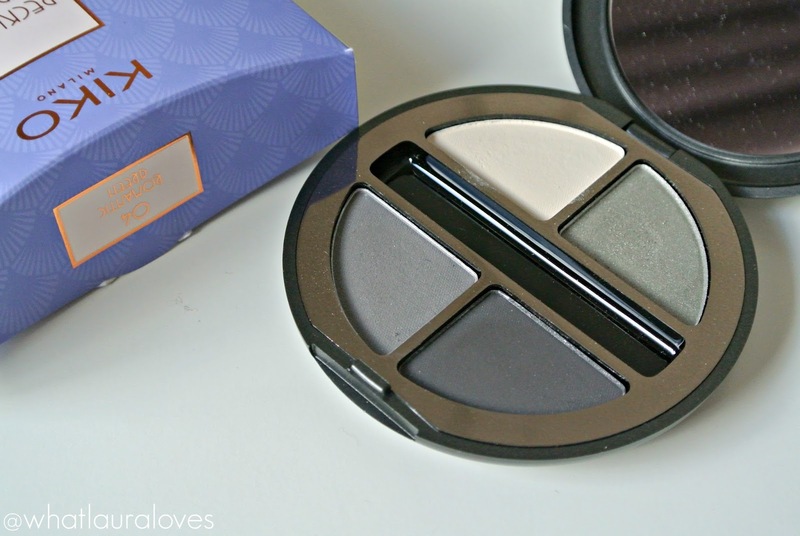 I want to try this brand — that eyeshadow quad looks so pretty! that glowing potion sounds absolutely amazing! LOVE products with hyaluronic acid! The glowing potions certainly looks like something I would have fun with. Great Review! Woah the Kiko glowing potion makes your skin look amazing. I definitely need to go on a splurgefest. 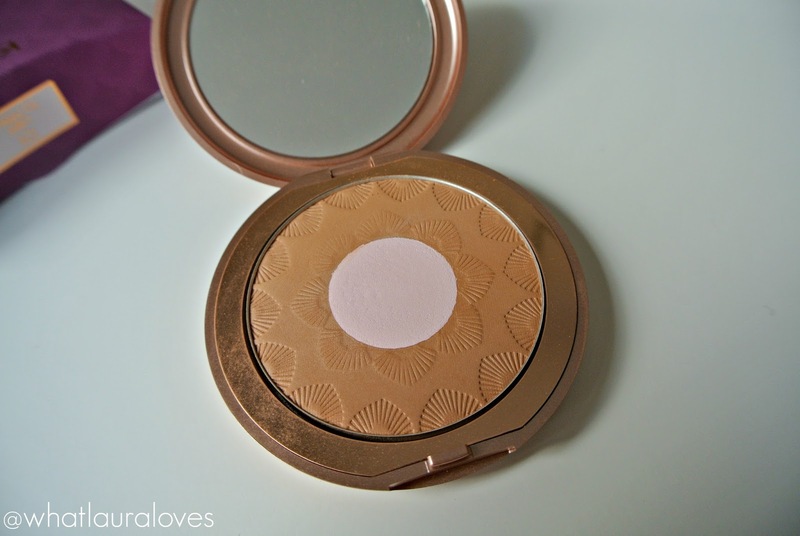 I really like the look of the bronzer, it's so pretty that I wouldn't want to use it though! Your makeup looks really prettty here Laura. I love the look of the glowing potion I must admit!